It should be noted that the MOU is non-legally binding and the deal is subject to further revision and negotiation. 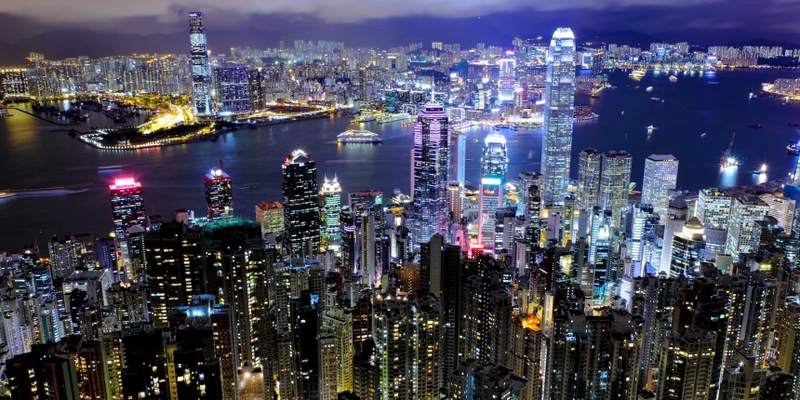 Publicly traded in Hong Kong, VC Group is a securities brokerage and asset management firm. The firm said in the MOU that the deal is being made through its wholly-owned subsidiary Initial Honor Limited, and comes as part of a wider effort to grow its business by a move into the financial technology industry. As previously reported by CoinDesk, BTCC – previously called BTC China – was forced to shift its business overseas after the People’s Bank of China outlawed initial coin offerings alongside a de facto ban on crypto exchange services. Currently its three main areas of business include the mining pool, a cryptocurrency wallet called Mobi and a USD/BTC exchange.